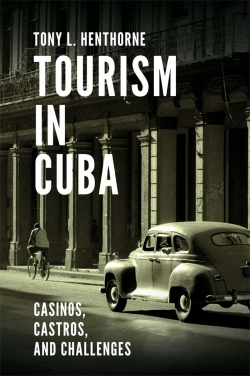 Debates around the concept of authenticity date to the earliest theories of tourism, as scholars attempted to understand motivations for traveling away from 'home' and touristic experiences of places far 'away'. Over time, theories of authenticity have burgeoned from epistemological to ontological notions drawing a broad range of philosophers into tourism research. This edited volume features chapters that engage with key debates about authenticity – its materiality, how it is perceived, and how it is experienced. 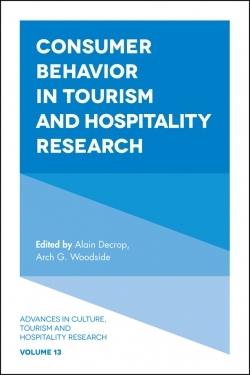 The book is comprised of four sections thematically organized around popular trends in authenticity research in tourism, making this volume appropriate as both a comprehensive text and as individual investigations. Authenticity & Tourism: Materialities, Perceptions, Experiences includes chapters that engage with the pragmatic and the theoretical, including conversations on marketing and the production of tourism attractions, examinations of the constructive nature of authenticity, and the politics of authentication processes. 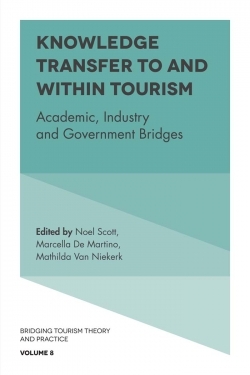 Also included are contributions that revisit technological trends in tourism and advance debates of authenticity in souvenirs, photographs, and simulated experiences, as well as those more firmly anchored in the theoretical, pushing boundaries and establishing paths for future research. 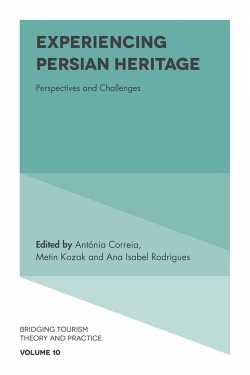 Across these chapters, the authors employ a range of methodologies, from autoethnography to photo and food-elicitation combinations to discourse and content analyses. 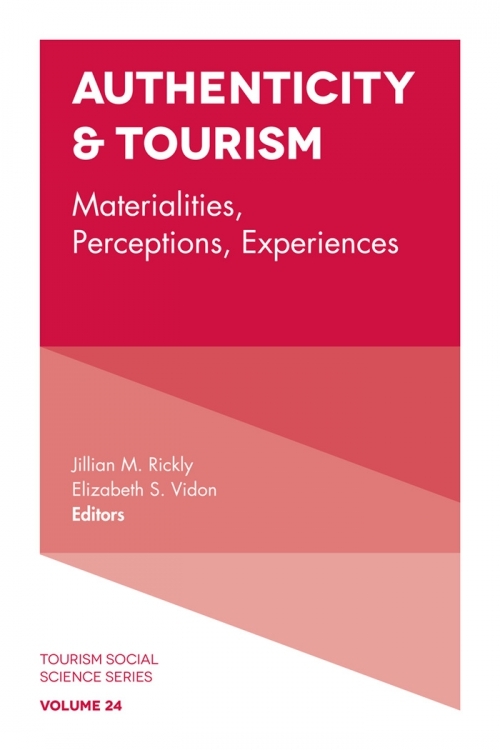 Set against a backdrop of truly global case studies, this collection exemplifies the multiple facets of authenticity research in tourism.